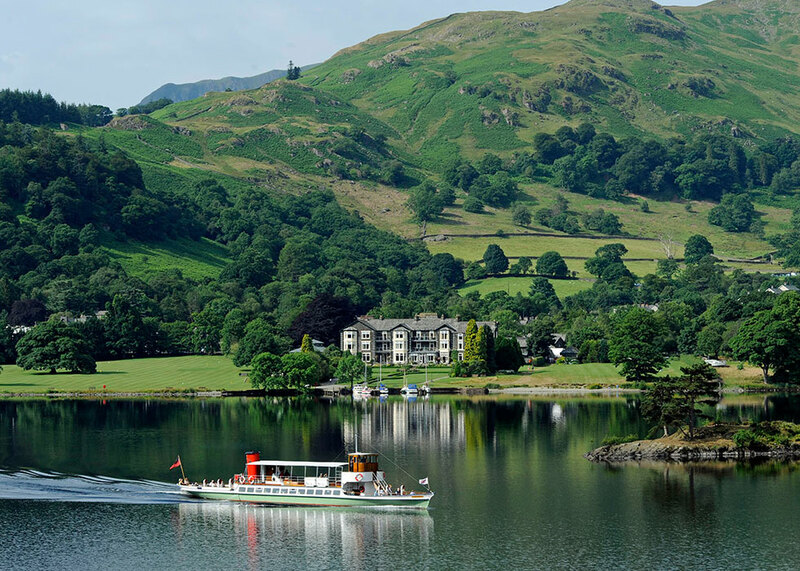 The four star Inn on the Lake enjoys one of the most spectacular settings in the Lake District, with 15 acres of grounds with lawns sweeping to the shores of Lake Ullswater. There are 47 beautifully decorated en-suite guest rooms, which include 8 five star standard Luxury Collection bedrooms. Guests can relax and dine in the Lake View lounges, the stunning Orangery with 360 degree views, our very own Lakeland pub Ramblers Bar and adjoining Candleroom, or in our award winning two rosette Lake View restaurant. 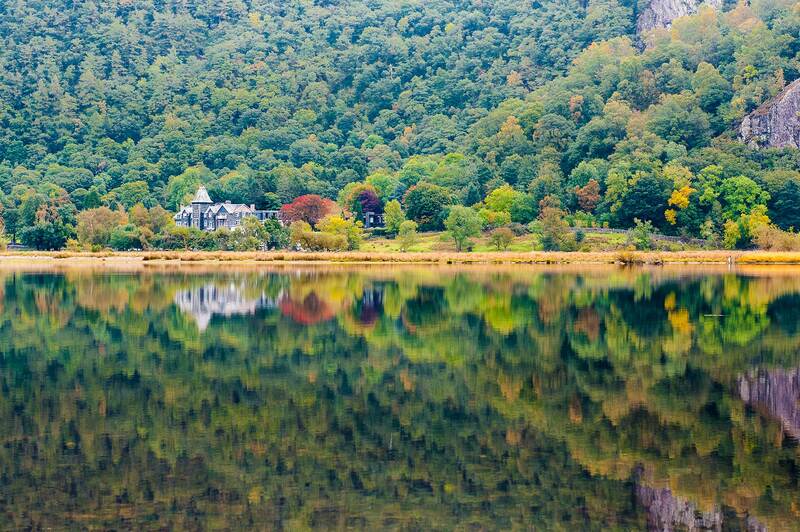 Standing in 40 acres of grounds with award winning gardens, lake frontage and the dramatic backdrop of the spectacular Lodore Falls and surrounding mountains, the four star Lodore Falls Hotel & Spa has one of the finest settings in the Lake District. The ground floor was completely refurbished in 2017, all 73 en-suite bedrooms and suites provide a comfortable and relaxing experience when staying with us. Enjoy dining in our bar, lounges, the award-winning two rosette Lake View restaurant or our brand-new Mizu Pan Asian restaurant. 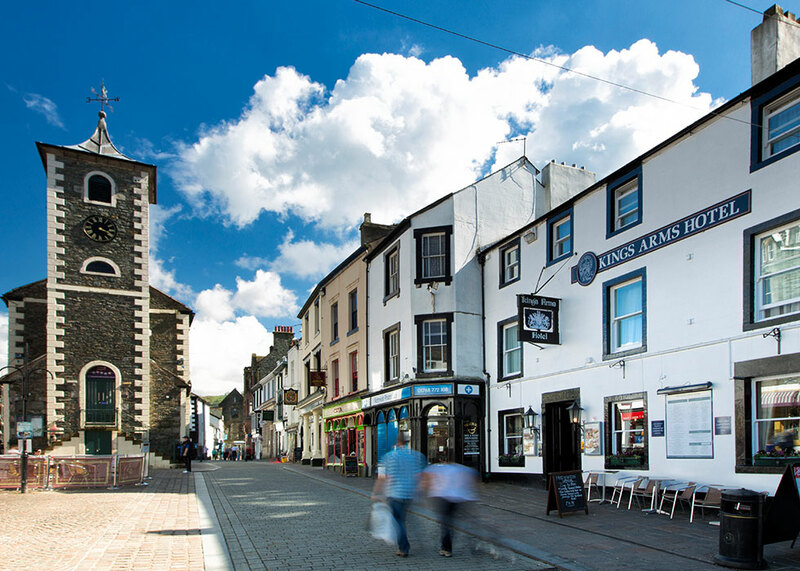 The Inn on the Square is a 4 star hotel in Keswick designed for laid-back luxury escapes in the middle of the Lake District. 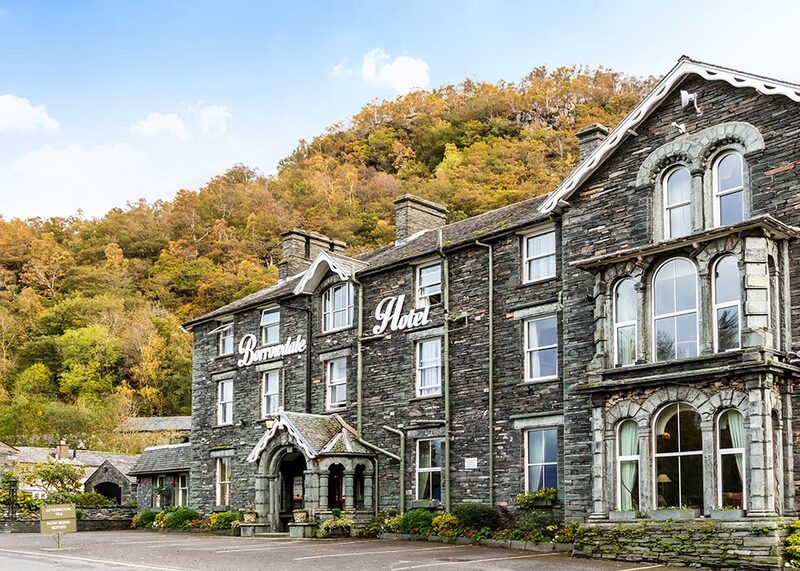 With 34 modern bedrooms, a chic lounge bar and our very own AA rosette award-winning Brossen Steakhouse – the Inn on the Square is perfect for romantic weekenders, fresh-air seeking walkers or people who simply love the Lake District. 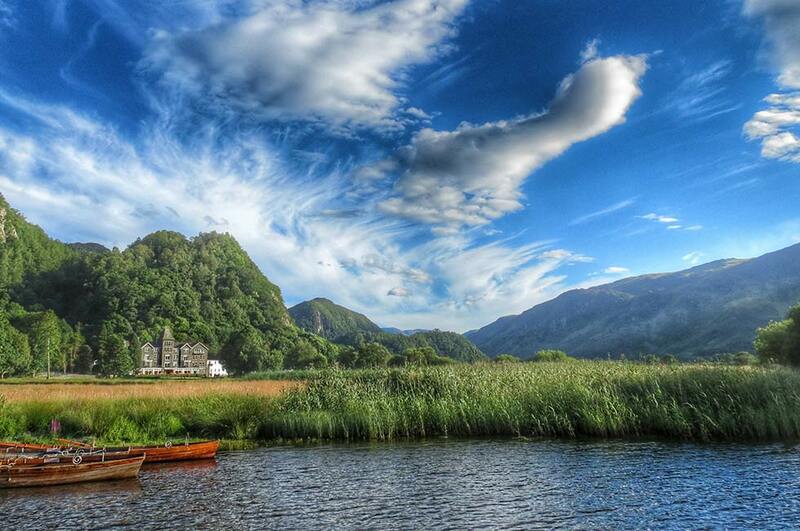 The four star Borrowdale Hotel is nestled at the foot of Shepherd's Crag in the valley of Borrowdale. With 40 bedrooms, the hotel is well known for excellent service provided by its staff, menus featuring fresh, local produce and their beautiful dining room with extensive wine cellar. The lounge bar has an elegantly contemporary look, marrying oak panels with modern furnishings to create a welcoming space, which connects the conservatory and the historic Victorian veranda. 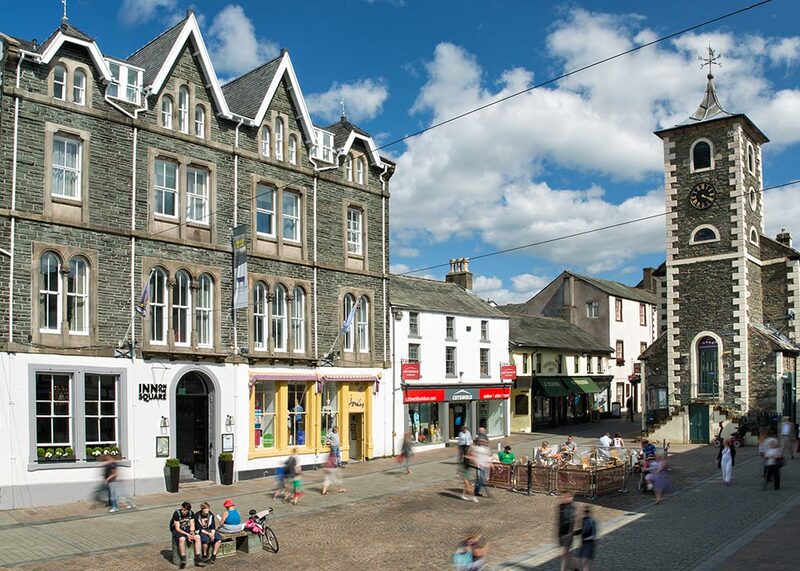 The three star Skiddaw Hotel is located in the centre of Keswick. Ideal for exploring the surround area, each of the 43 en-suite bedrooms offers a high standard of comfort with a great choice of room types to suit your needs. Dine at our air-conditioned restaurant or watch the world go by in our conservatory lounge overlooking the town square. Recognised for high standards of service and cuisine, our dishes feature the perfect blend of contemporary and traditional, using fresh, local ingredients. The three star Kings Arms Hotel has 13 en-suite bedrooms, a comfortable restaurant and bar lounge, all refurbished to a high standard. The Kings Arms serves innovative, locally sourced food and has been awarded the Cask Marque Award for its selection of ales. 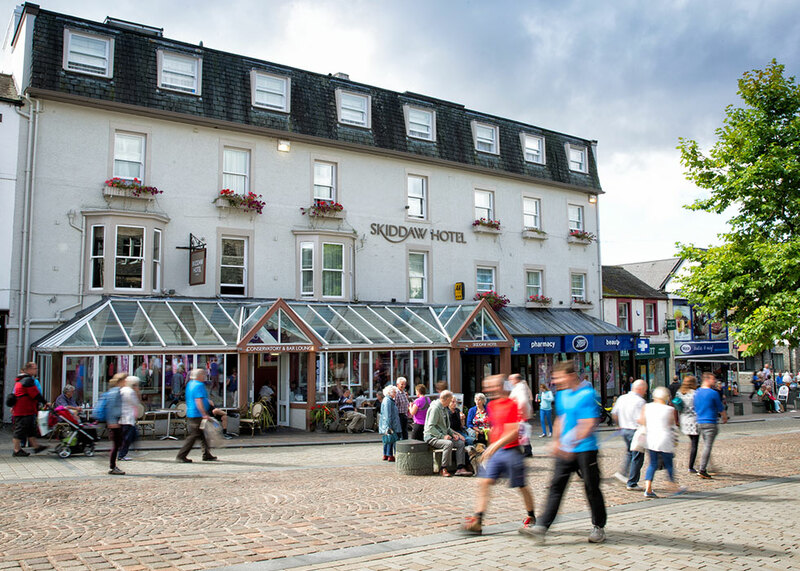 In the hotels courtyard you will find LB's Pizza House, the original Keswick pizzeria.